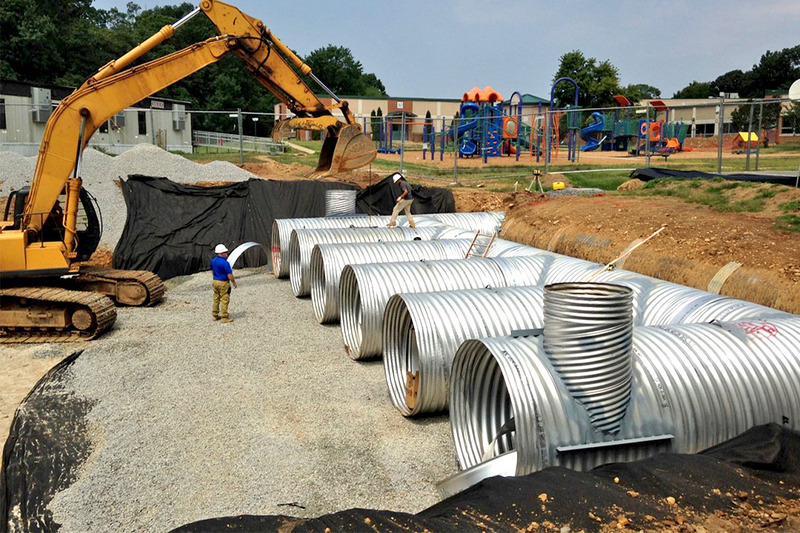 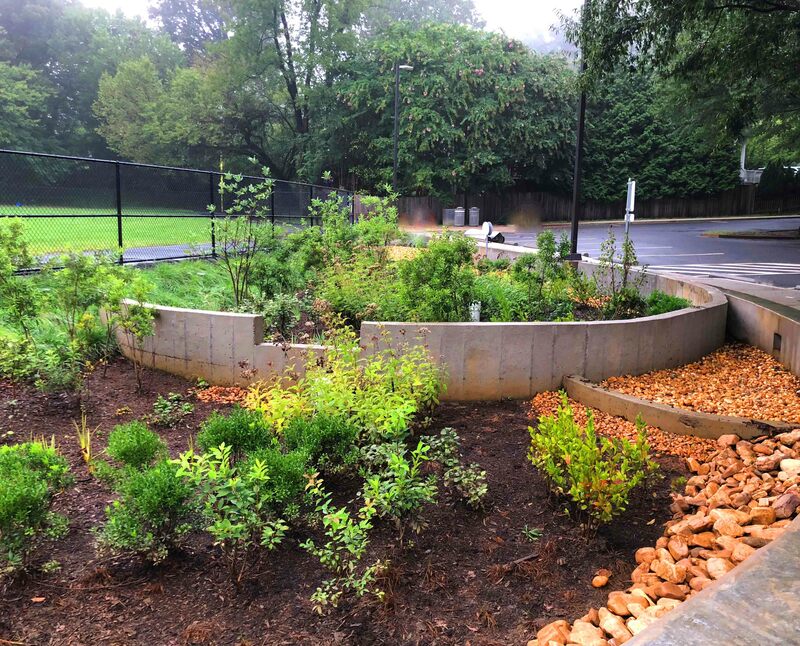 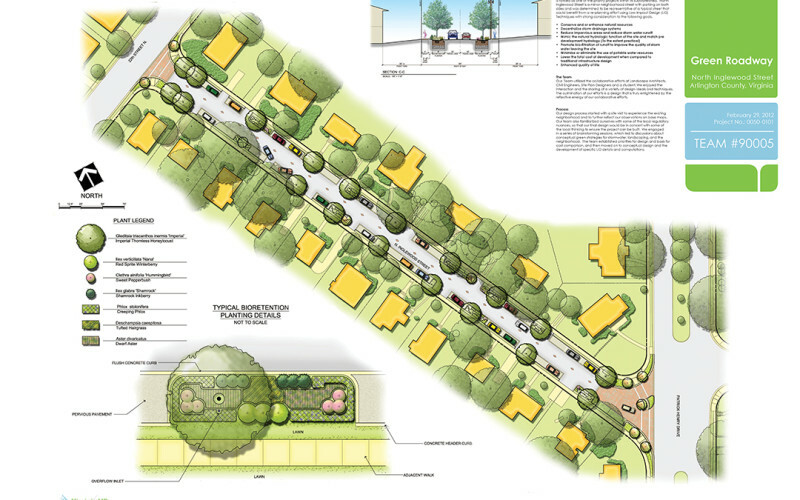 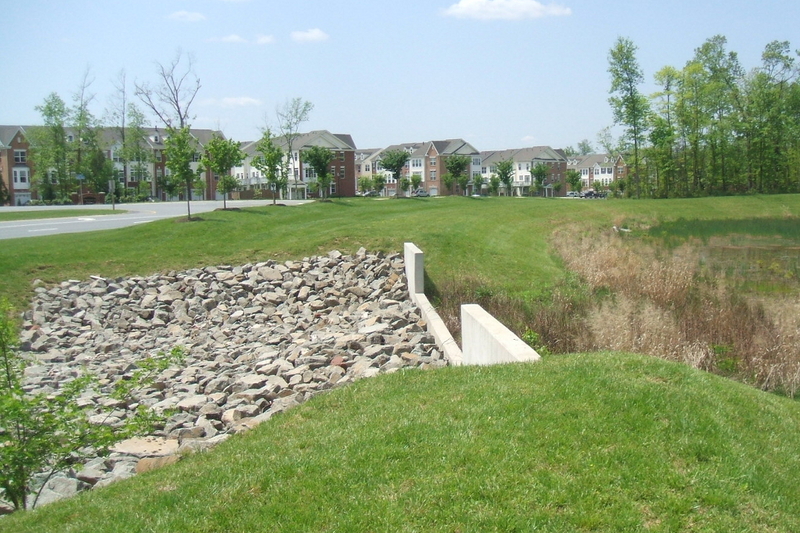 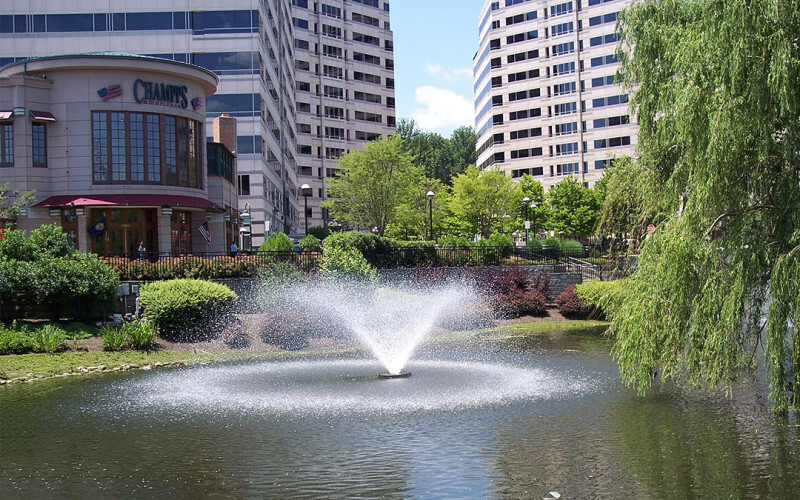 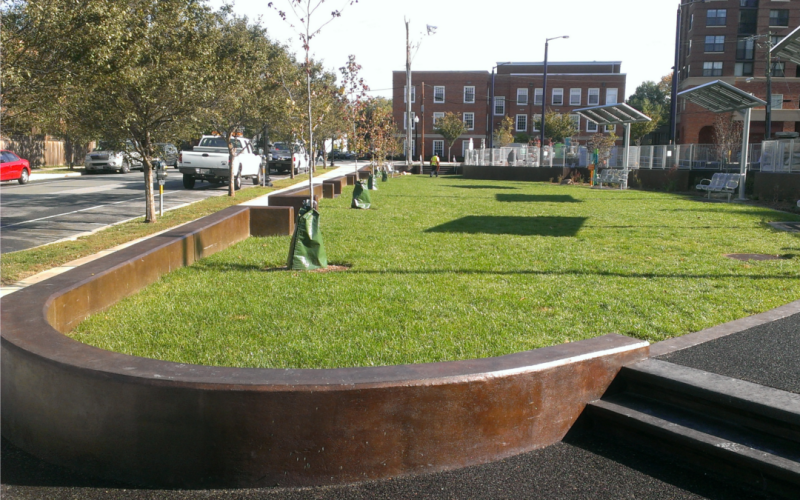 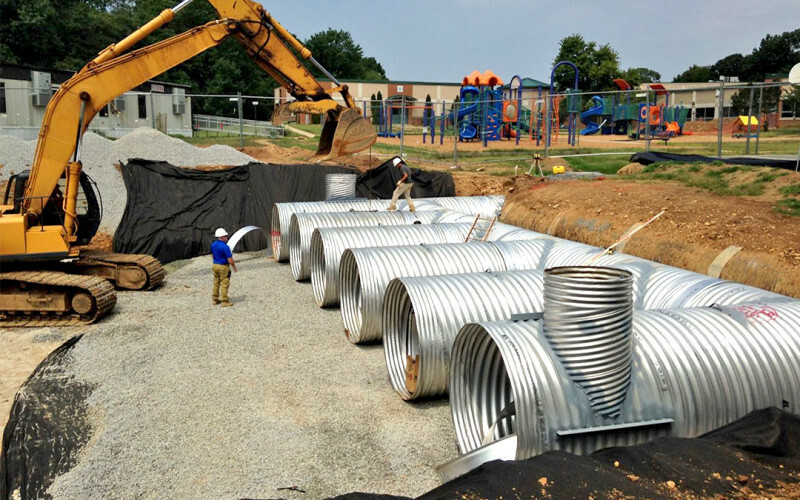 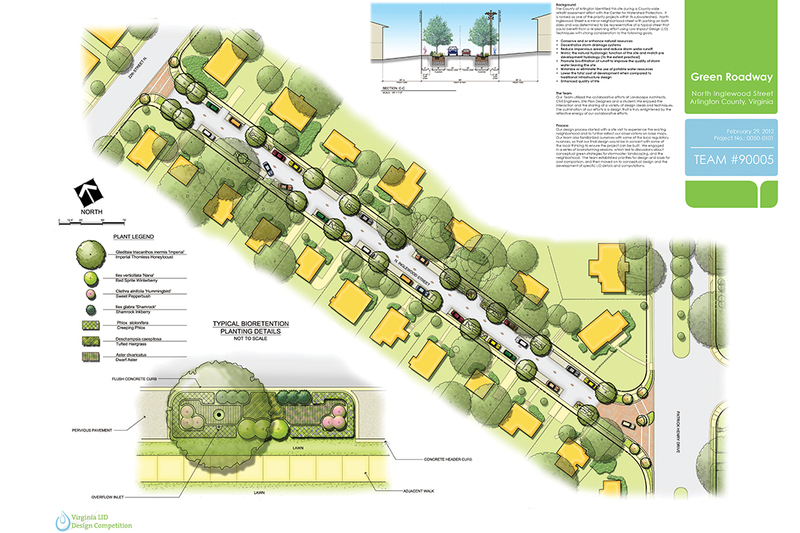 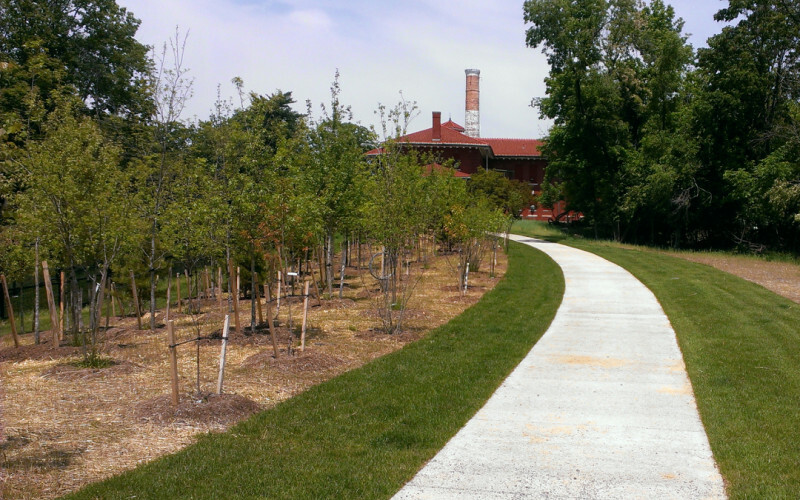 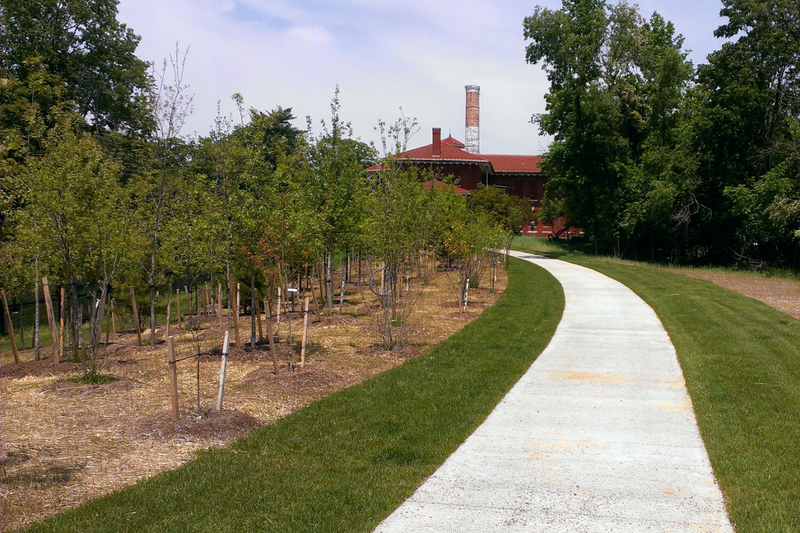 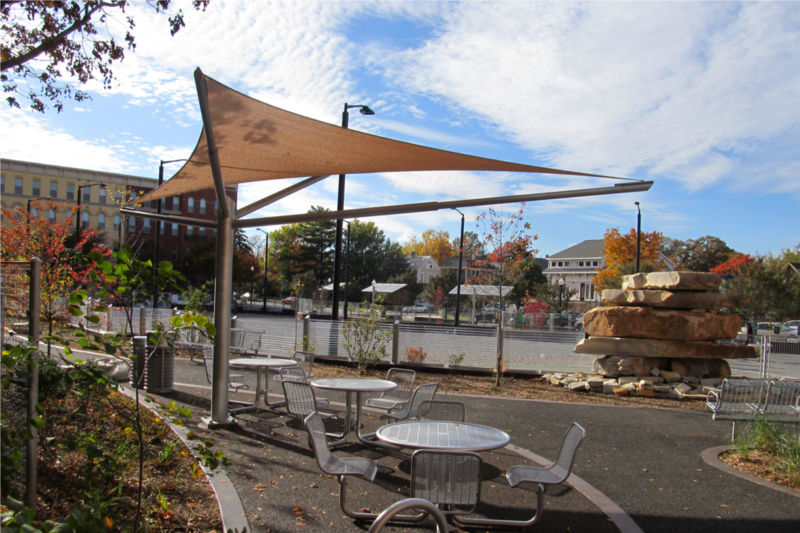 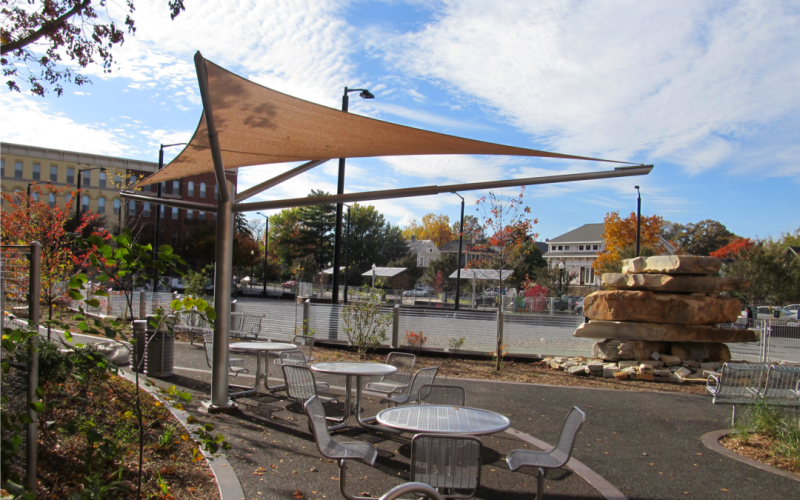 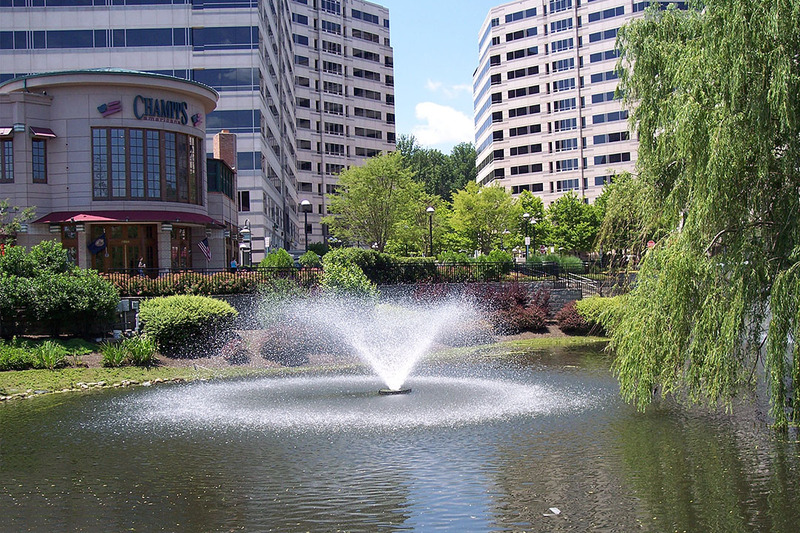 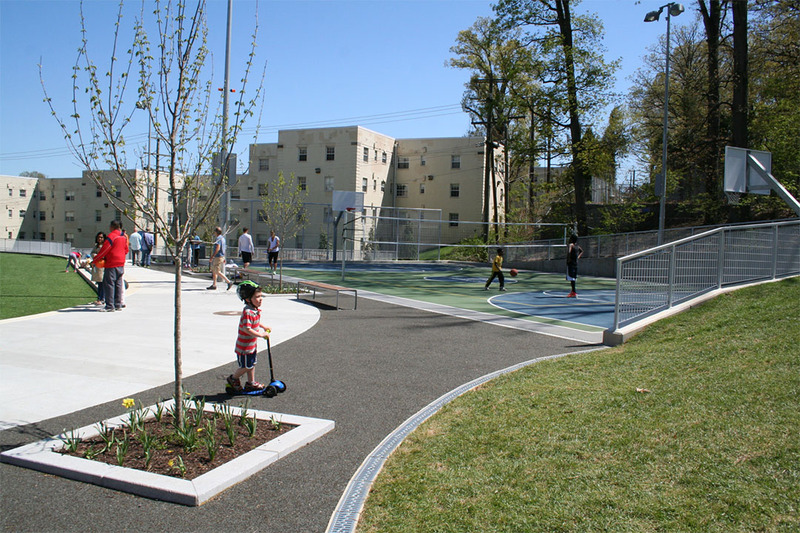 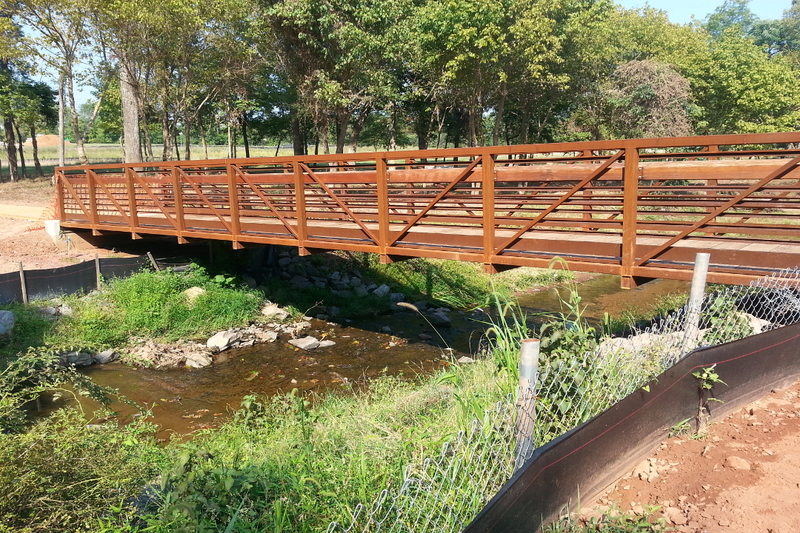 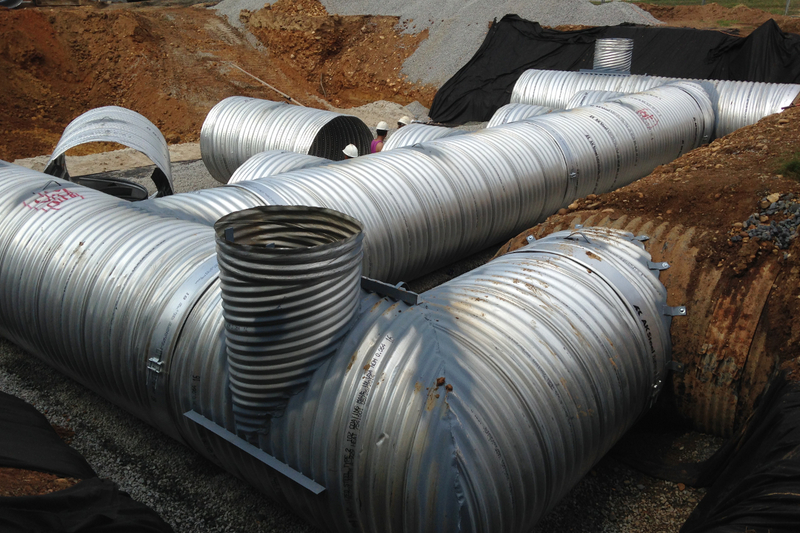 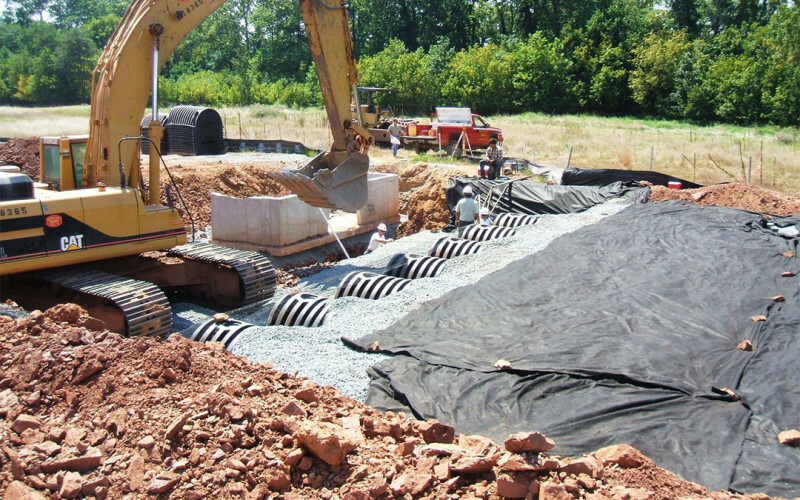 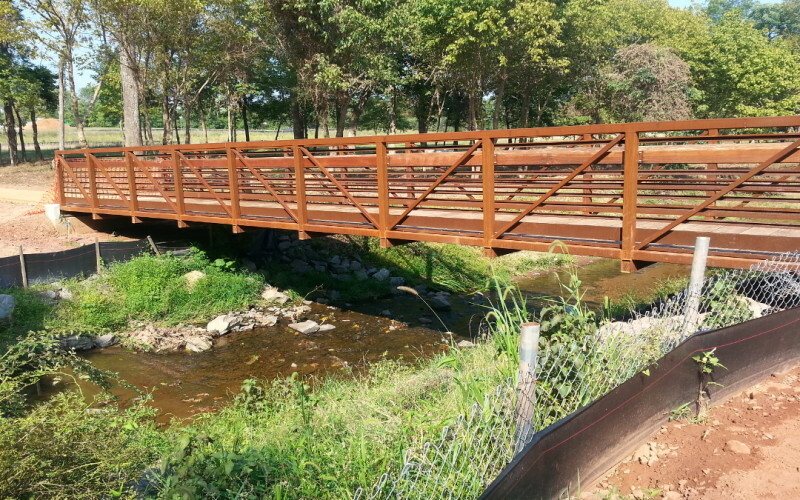 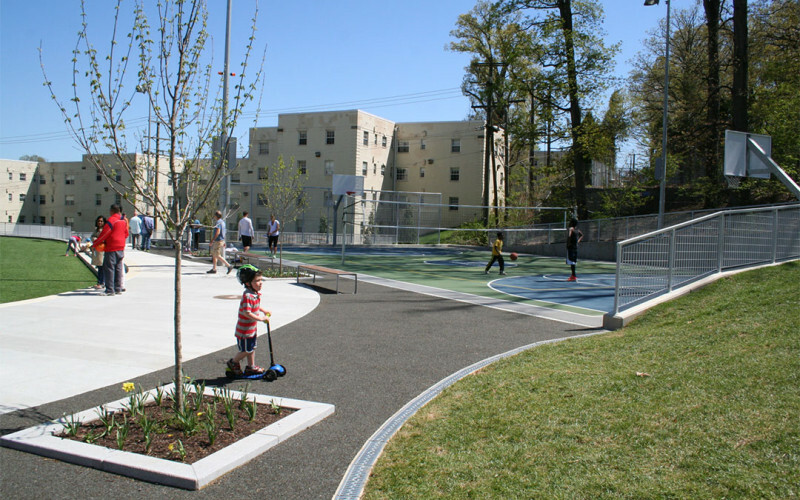 In this ever-changing regulatory environment, stormwater design is no longer an after-thought. 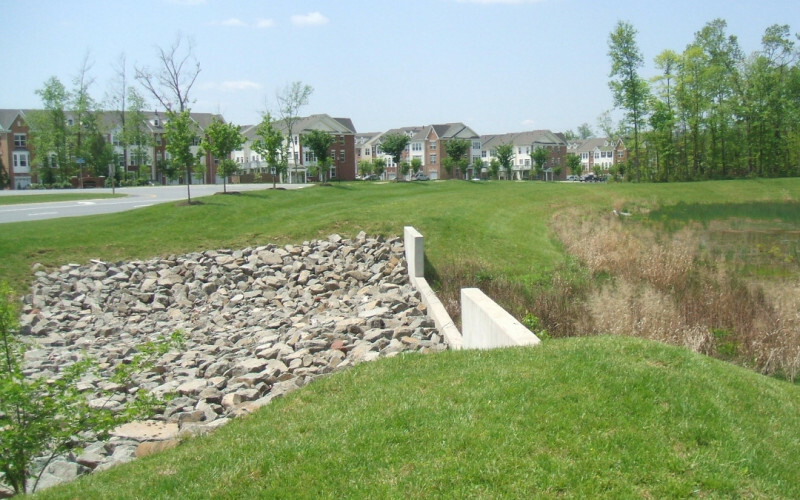 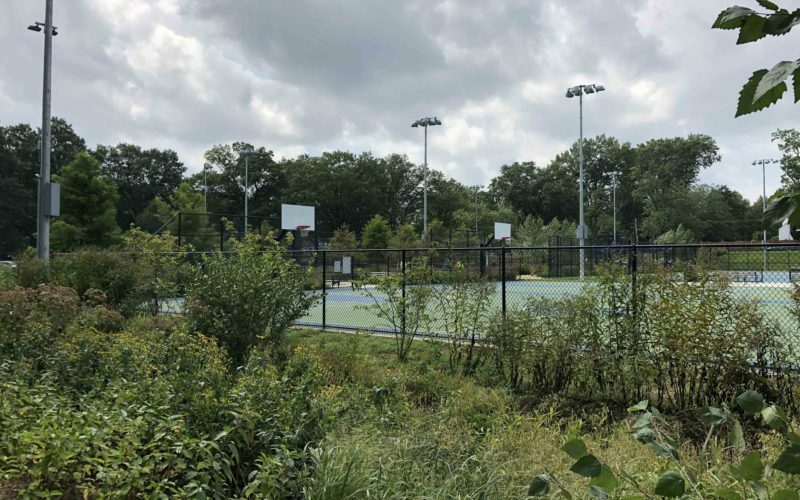 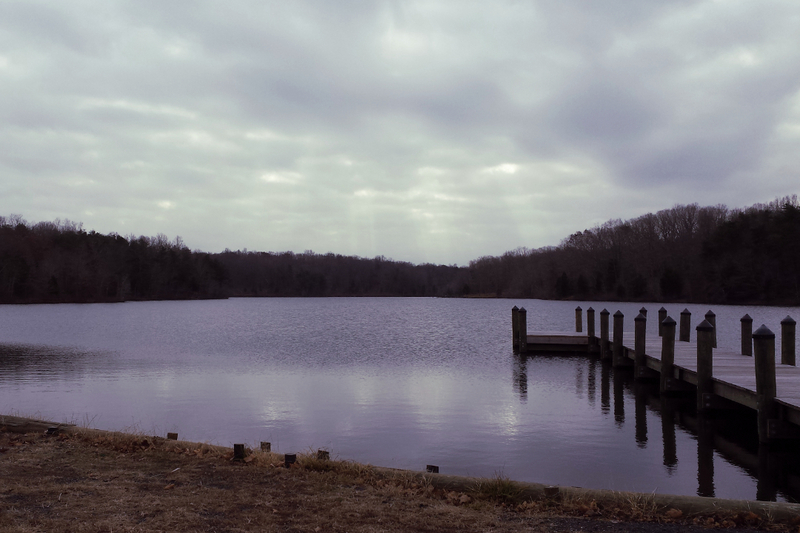 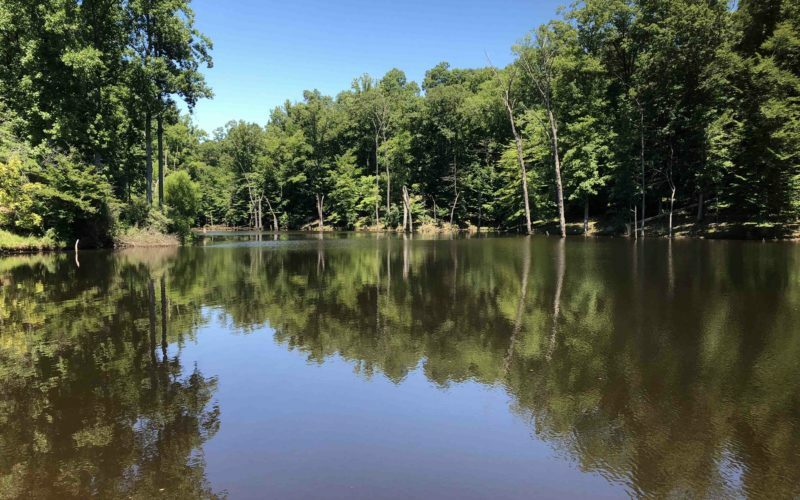 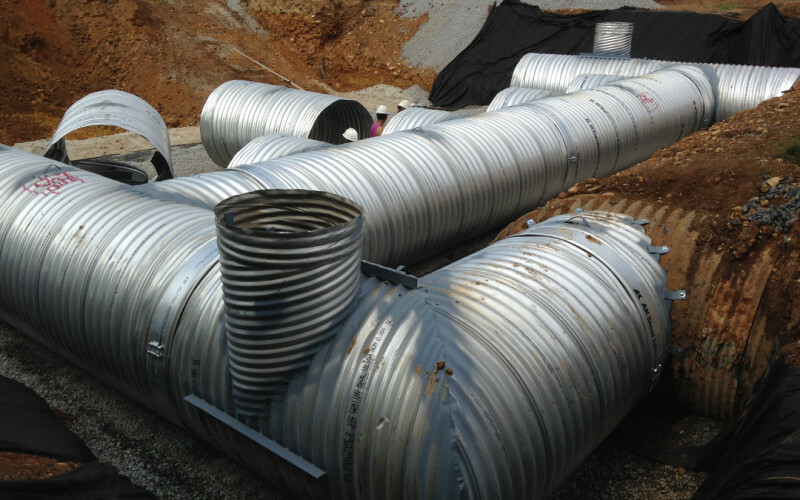 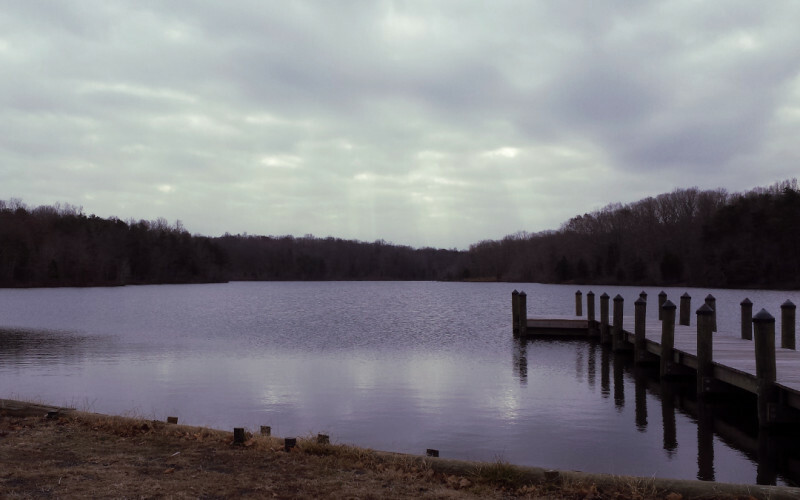 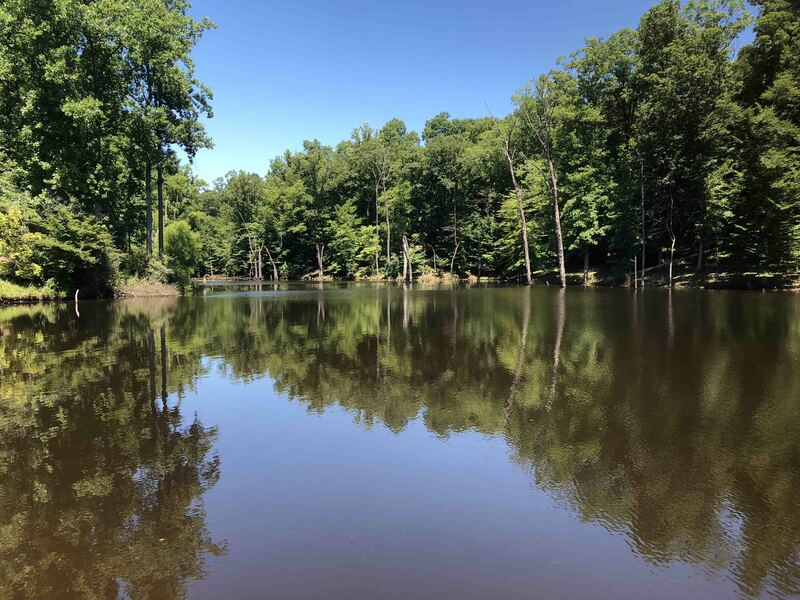 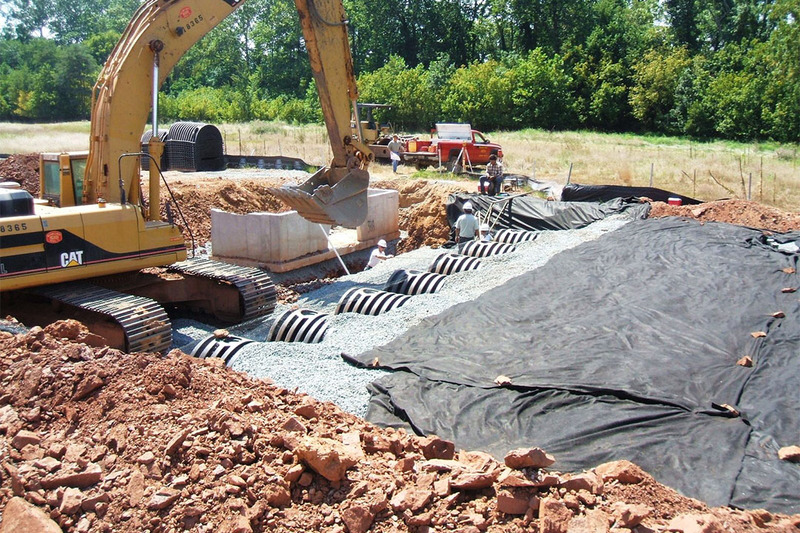 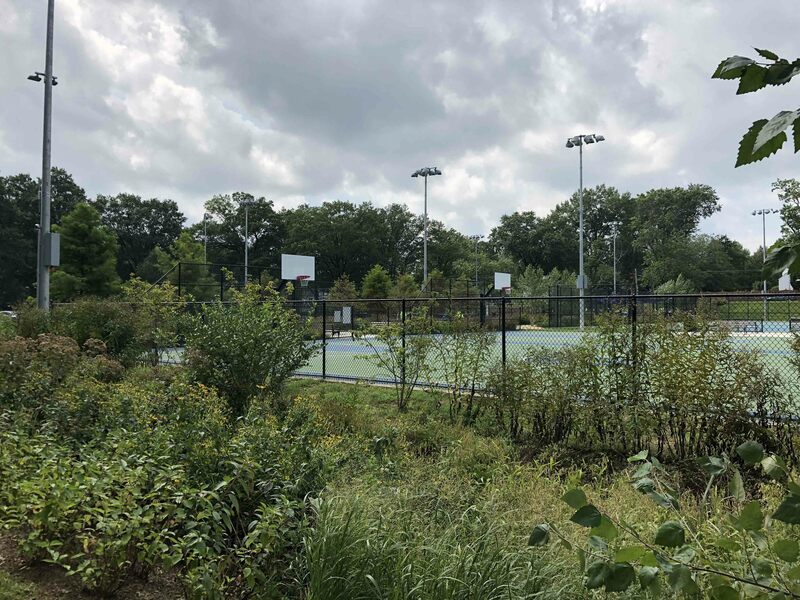 GORDON’s Water Resource team understands the costly impact of new stormwater regulations to facility owners and can minimize the burden of compliance through simple or complex solutions. 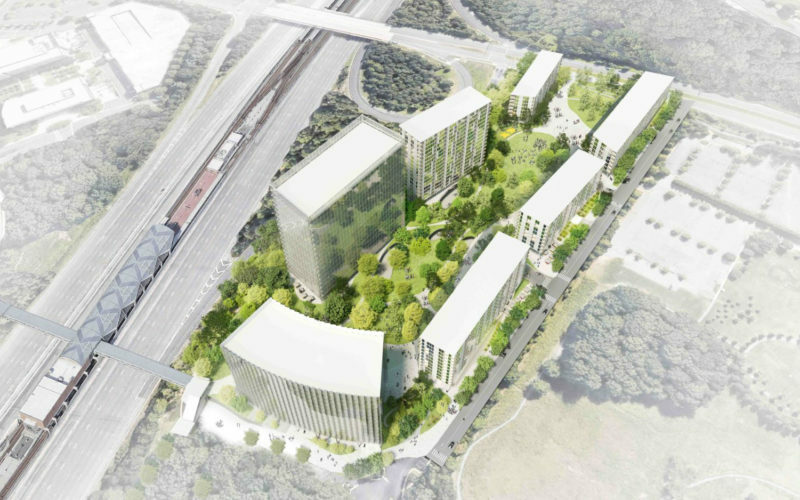 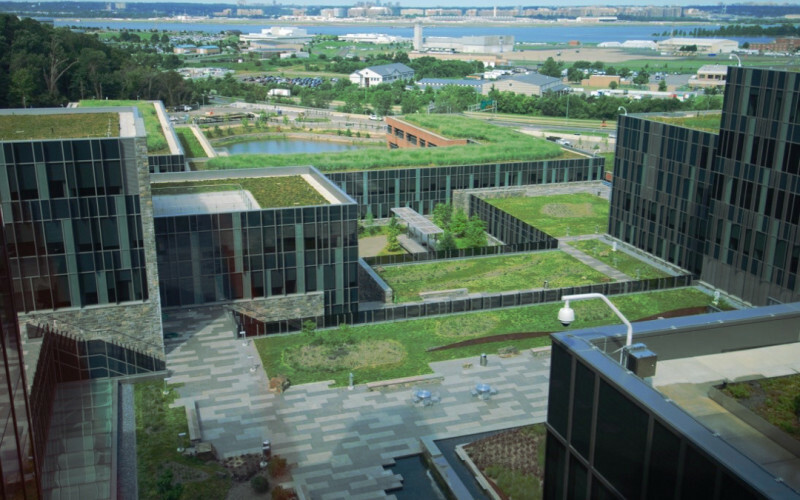 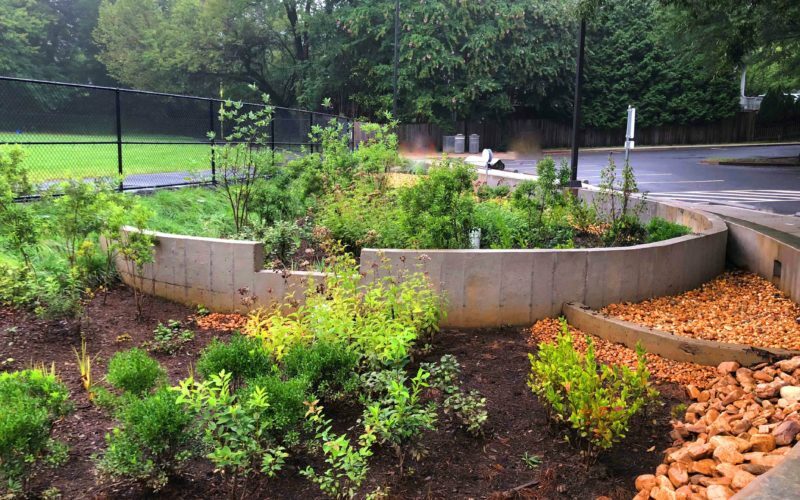 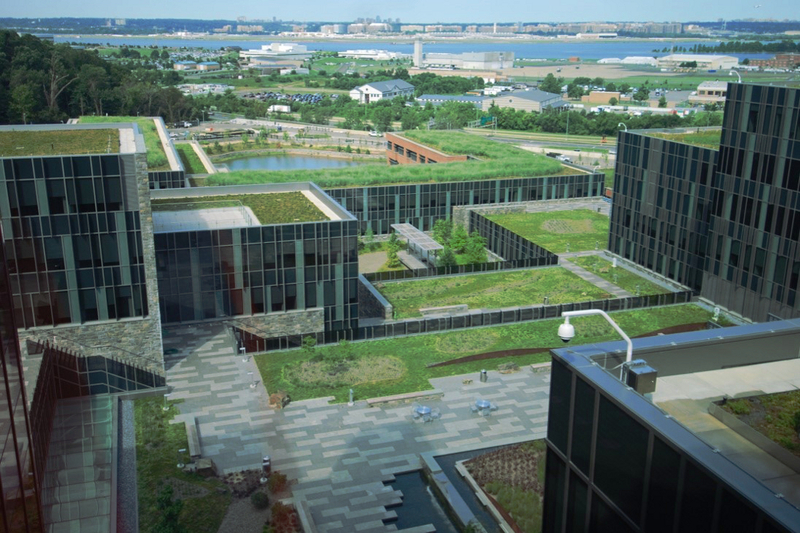 GORDON’s expertise includes the design of green roofs, bioretention and traditional ponds, as well as the use of rainwater harvesting and permeable pavements to address all water quality and quantity requirements.